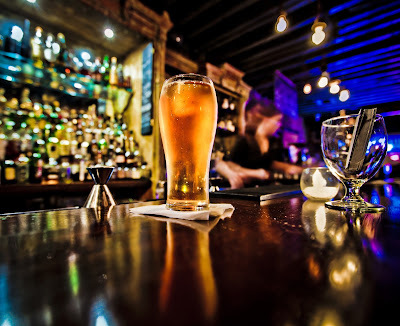 Should you rely on a home breathalyser? I’ve been prompted to write this post following a Periscope broadcast by @SgtTCS about drink driving and the use of home breath test kits. SgtTCS is a serving police sergeant whom I have followed on Twitter for many years. He is extremely dedicated to his work and to promoting road safety. He has used social media to campaign against all sorts of dangers that motorists encounter on the roads. First, I should say that I do not disagree with the points SgtTCS makes but, having spent many years representing drink drivers, I do feel that he, and many other police officers, underestimate the importance of breath test devices in helping people avoid drink driving. A short post on section 172 notices this afternoon. I tend to focus on drink driving offences, although I do undertake any type of motoring law case if asked, so section 172 notices pop up from time to time in my work. If you don’t already know, section 172 of the Road Traffic Act 1988 requires the registered keeper of a vehicle to identify the driver of the vehicle when the police allege that the driver at the time was responsible for an offence. 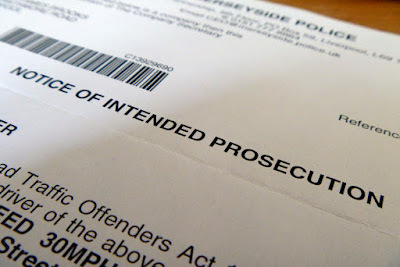 If you’ve ever had a speeding ticket through the post then you will probably have been sent one of these documents sent out with the Notice of Intended Prosecution. Failing to provide the information is an offence in itself that carried a fine and six penalty points. There are technical legal defences but the most common defence I’ve seen is people giving evidence that they did return the form but it got lost somewhere along the line.